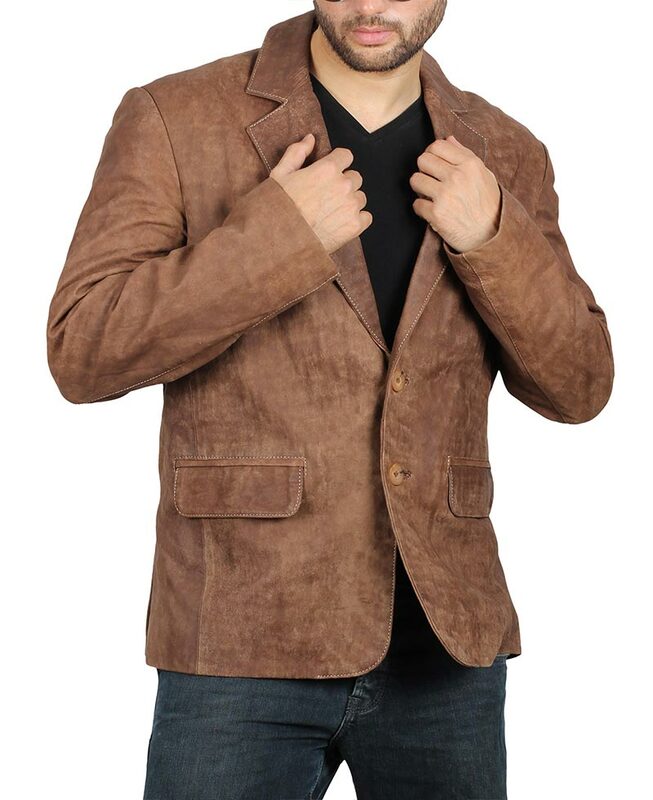 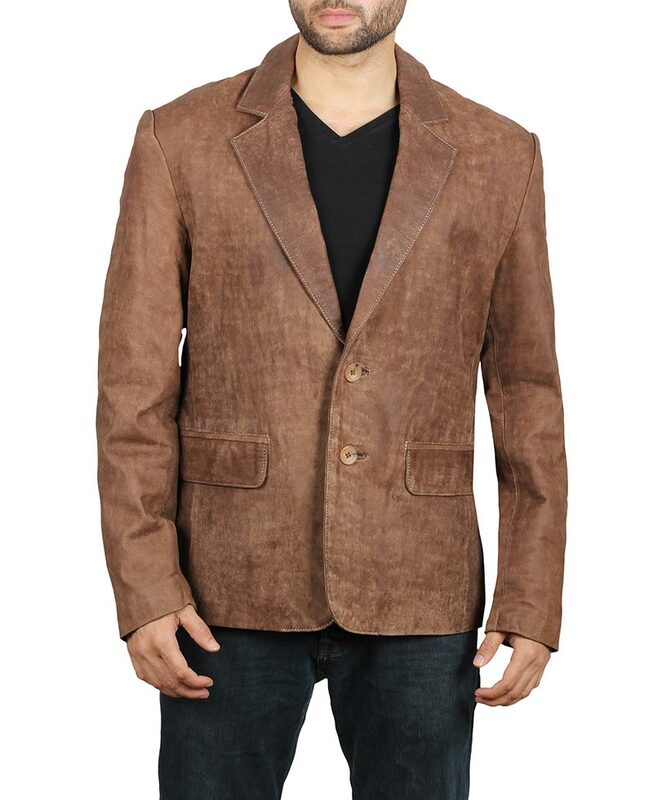 Add fancy vibes to your persona with this Mens Suede Blazer designed using durable leather material. 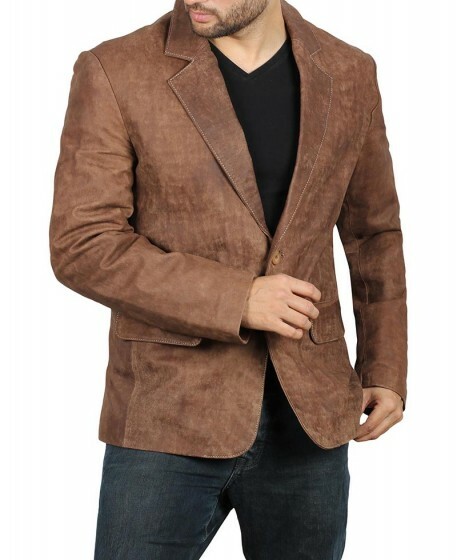 Embellished with button style closure, two flap pockets and notch lapel. 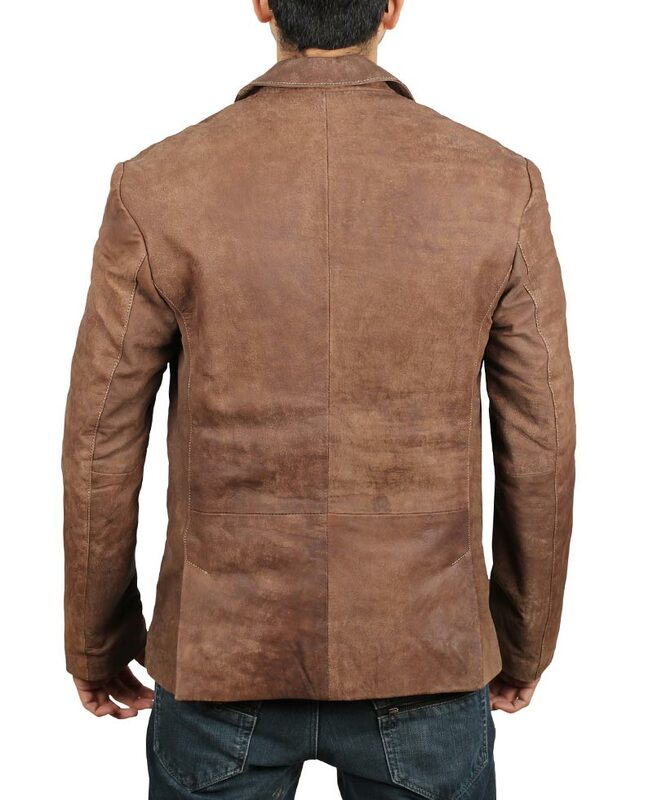 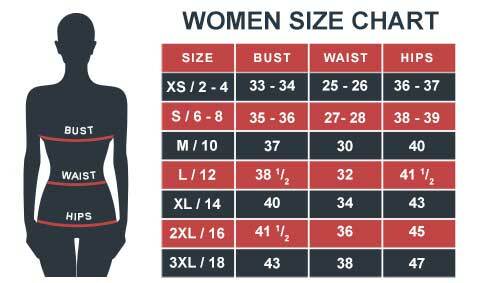 Functions pretty well all-year round, suitable for both formal and casual days.